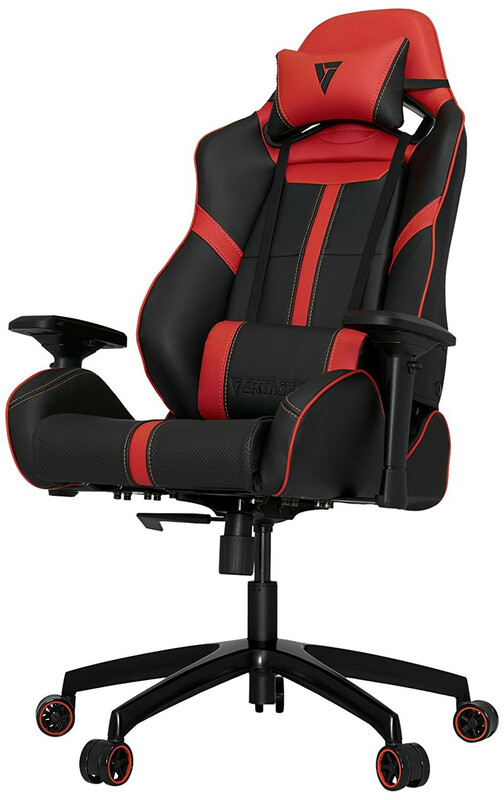 A gamer’s delight, the SL-5000 will hit the sweet spot for extreme gamers. 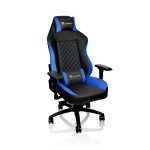 Racing inspired design, the SL-5000 empowers the gamers’ everyday gaming with the right features. 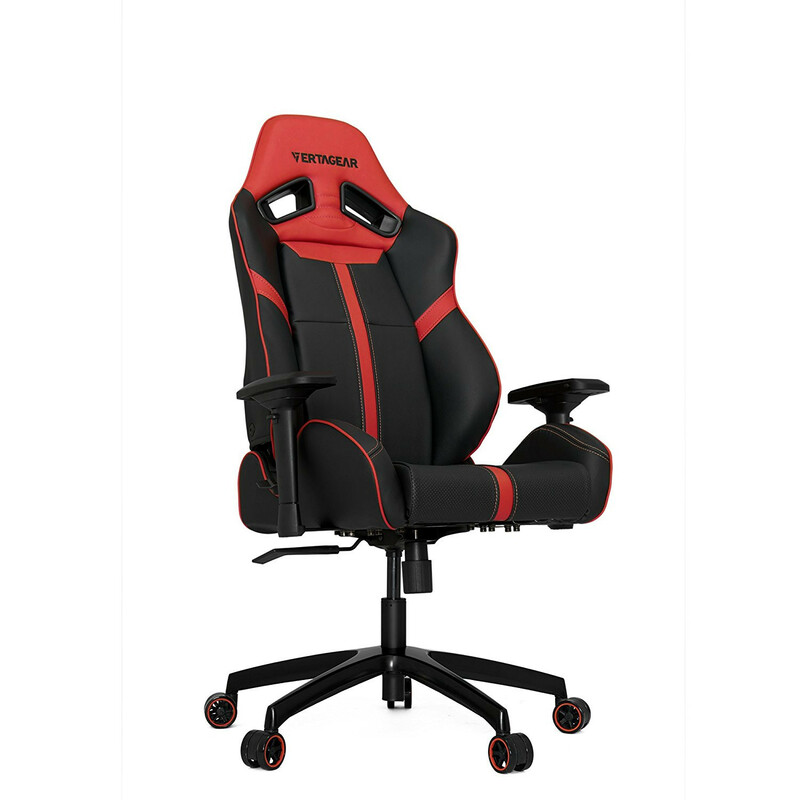 Instantly-recognizable style lets the world know how serious you are about gaming. 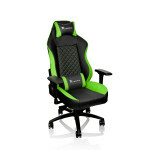 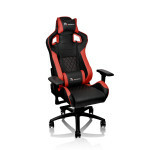 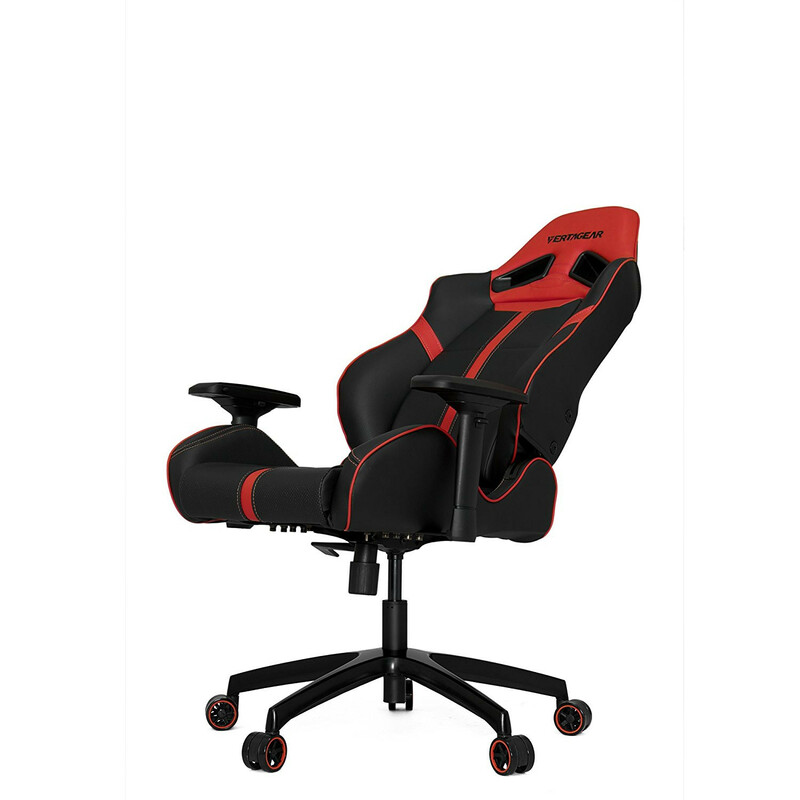 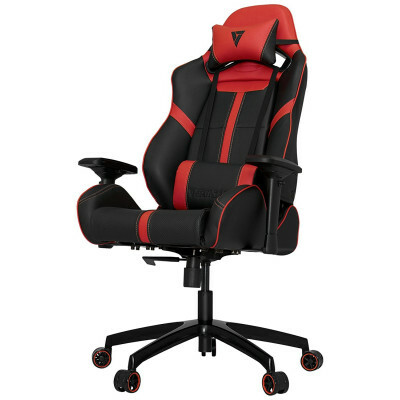 Designed to give wide range of adjustability that gives gamers the best comfort and support in every gaming position for extended period of time. 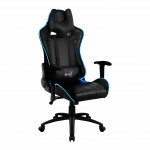 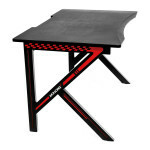 High backrest is designed to provide neck, shoulder and lumbar support. 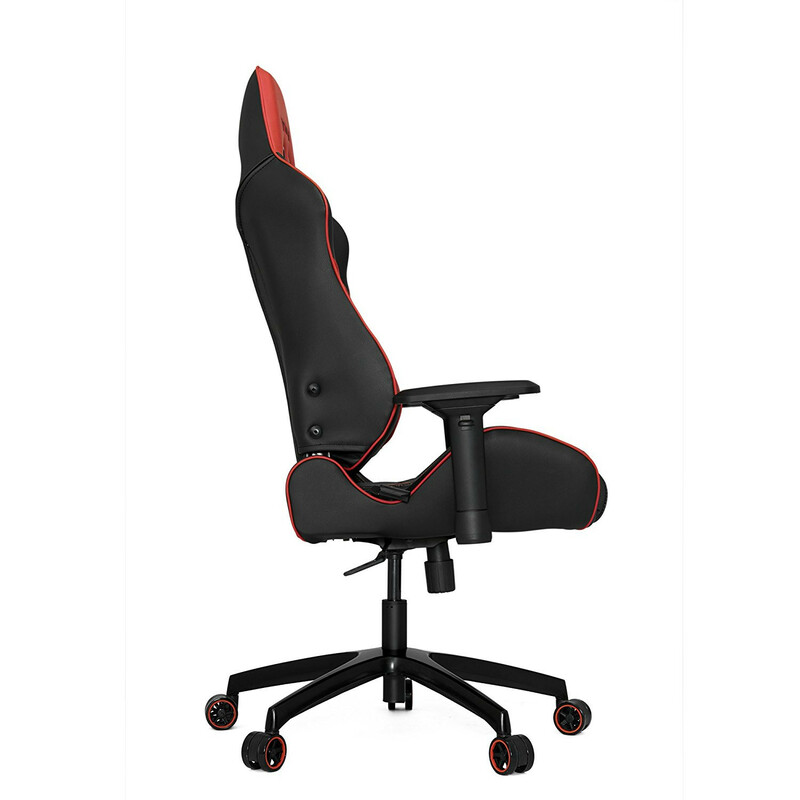 Features independent back angle option. 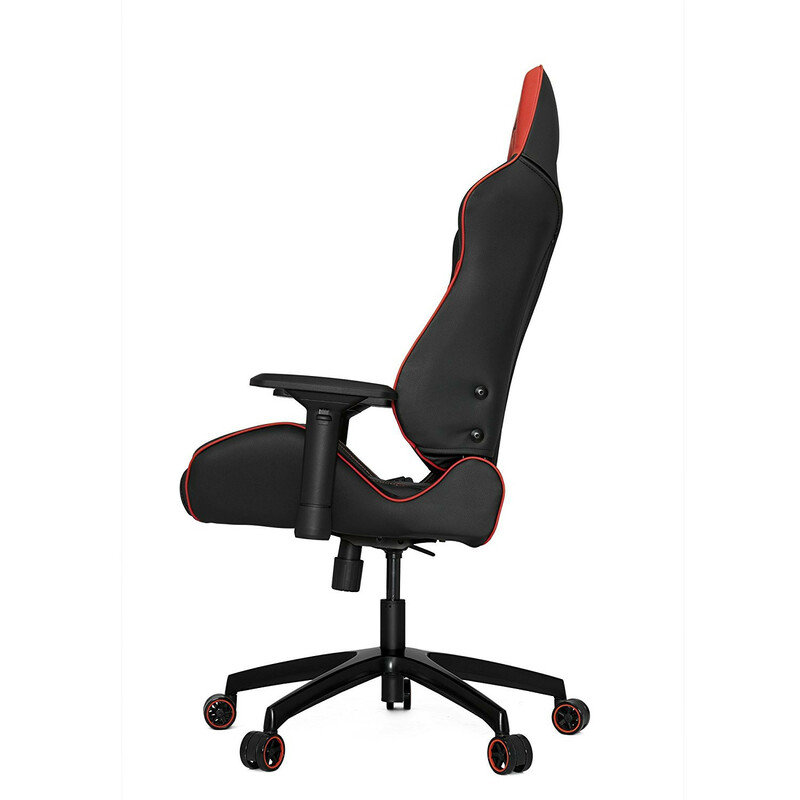 An angle-adjustable backrest to help you adjust your sitting position throughout the course of your gaming experience (up to 140 degrees). 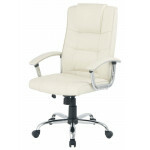 The SL5000 is made of high quality PVC leather, which makes it extremely durable and gives the chair a luxurious look. 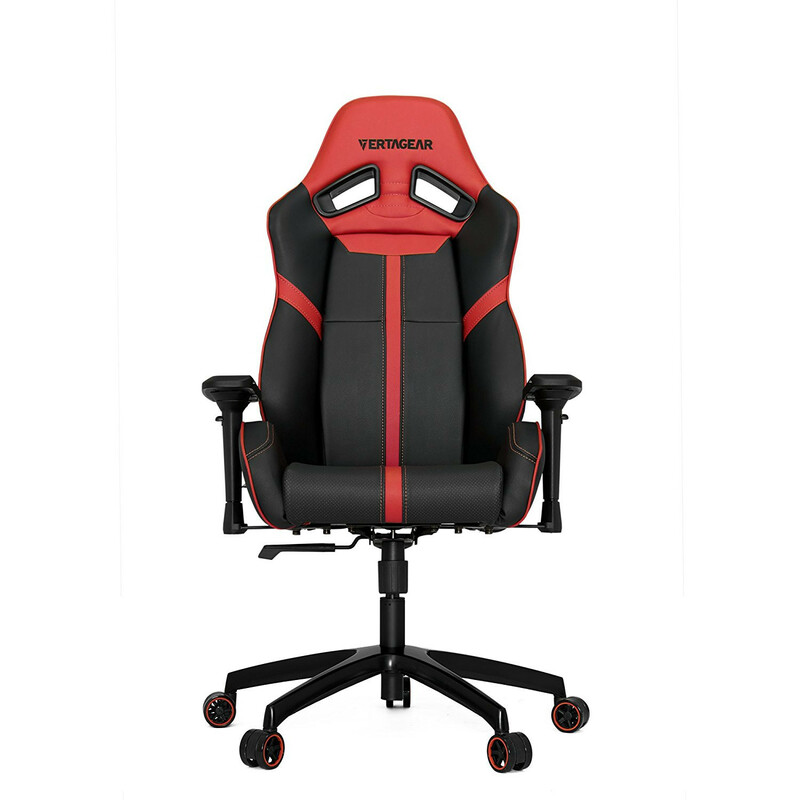 This material is easy to clean and maintain due to it’s stain and water-resistant characteristics. 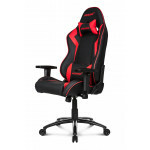 The SL5000 padding is made of high density resilient foam, which adds great support and seat comfort to the chair. 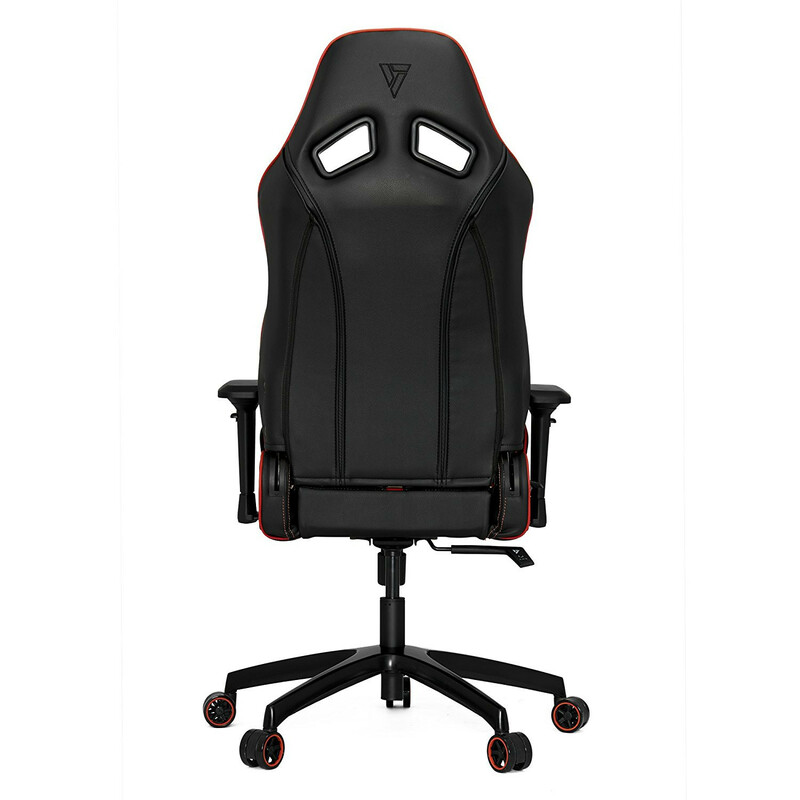 The open-cell breathing structure, makes sure that heat arised from the human body temperature won’t get trapped inside. 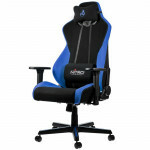 This gives great comfort to the user even when seated for extended period of time.